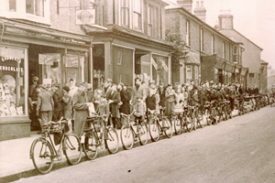 The Bletchley Community Heritage project began in March 2000 and is inspired by the lives of local people and the events that have shaped Bletchley’s past. It is a Living Archive project where, involving people of all ages and backgrounds, memories are collected and then brought to life through books, exhibitions, websites, CD ROMs and textiles. These have become the focus for community celebration and pride. Bletchley Community Heritage is based at the Living Archive Volunteer Centre at MK Museum. Heritage Officer, Herb Booth and his team of volunteers meet every Tuesday and Thursday between 10-12 noon. Over 10,000 images have been collected or donated by the public since the project started and there is also access to a photo and local newspaper archive. Another important feature of the project is the building of a digital archive of local historical material, the production of exhibitions, web pages, and teaching materials. Through regular meetings volunteers scan and catalogue material and visitors can both explore the archive and add their own photos and memories. 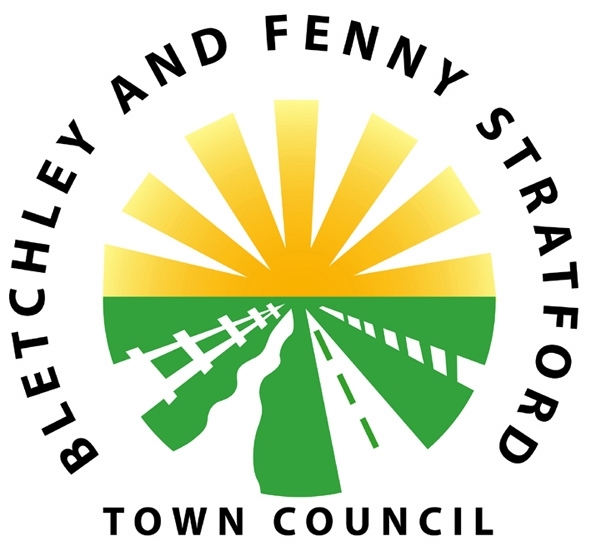 Click here to go to ‘Talk About Bletchley’ a blog maintained and managed by Bletchley residents and volunteers.